It’s been a few weeks since I’ve been back from my vacation in San Francisco, and I can’t stop thinking about the great time I had. It was unlike any other city I’ve ever visited. I’ve never been any place where I’ve awakened in a valley, was in the forest by noon and on the pier for dinner. When I tell you there’s something for everyone there, it’s not an exaggeration. I remember thinking that the diversity of the city’s people, its culture and activities, even the climate, was nothing short of astounding. It is just about impossible to have an average day. One of my favorite parts of the entire trip was our stop at the de Young Museum at Golden Gate Park. 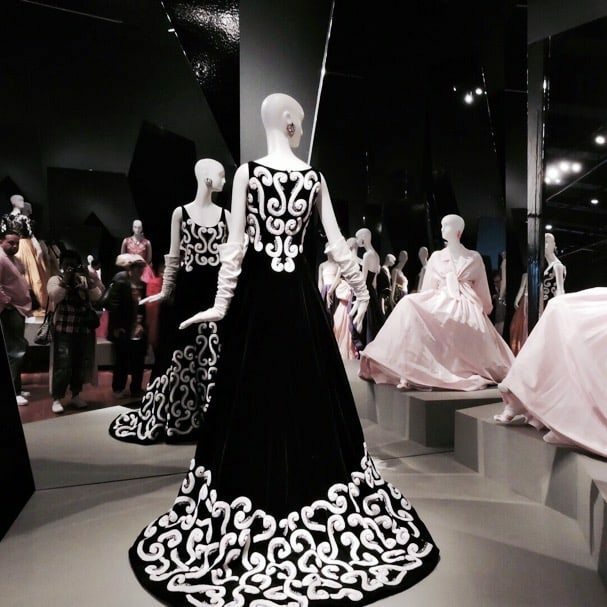 “Oscar de la Renta: The Retrospective” was the featured exhibit, with about 130 of his most celebrated ensembles. I’ll admit that going in, my knowledge of Mr. de la Renta — who passed away in 2014 — was fairly limited. I knew that he was a fashion icon responsible for some of the most infamous looks of our time. 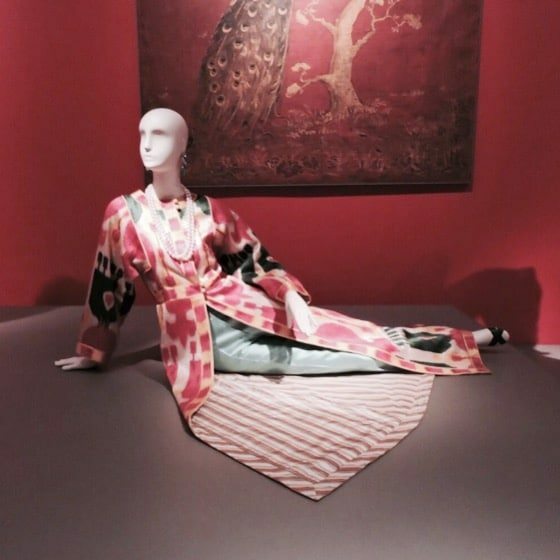 And, I knew that he was a go-to fashion designer for actress Sara Jessica Parker, a fashion icon in her own right. Simply put, I knew he was a genius. But, that’s not all Oscar was. After walking through the amazing exhibit and soaking in all the beauty I could possibly stand, I learned that he was a dedicated philanthropist, a doting father, a savvy businessman and a loyal friend. 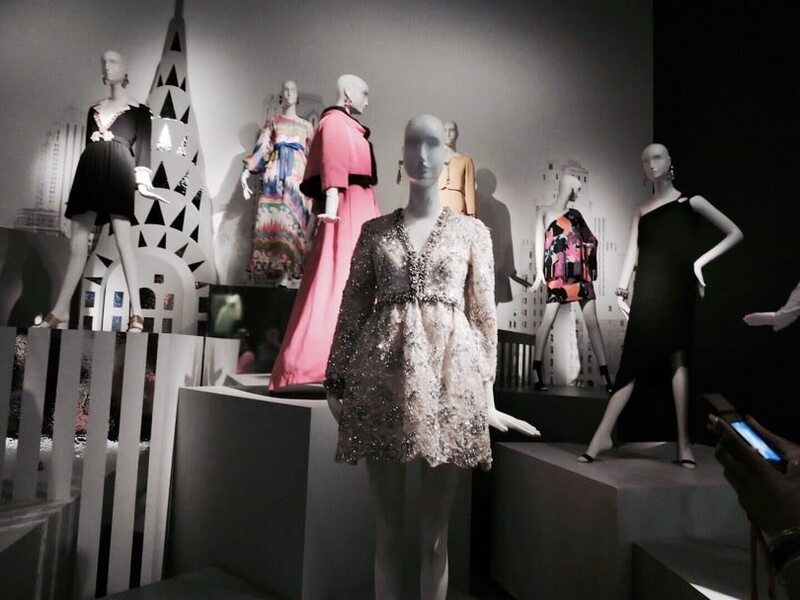 The exhibit was so inspiring! So of course, I took lots of photos and I wanted to share a few of my favorites with you. 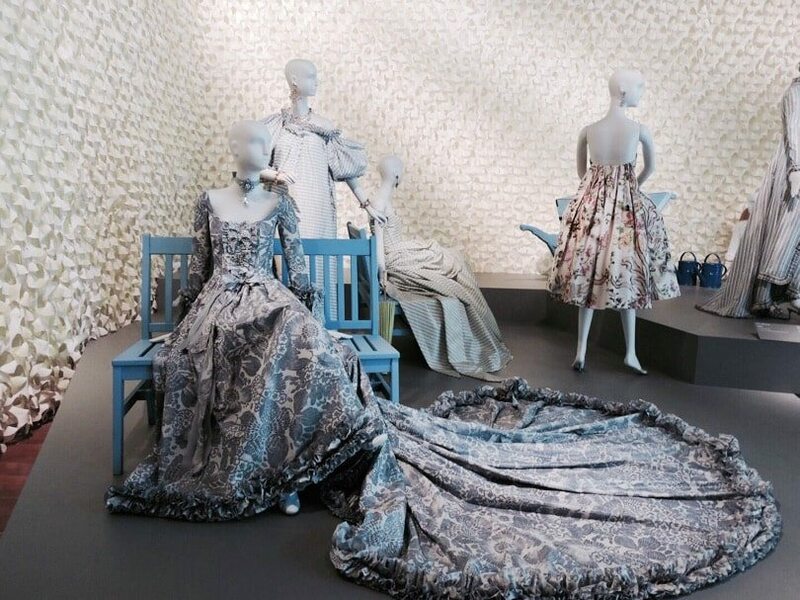 Take a look at some of Oscar de la Renta’s most famous creations and let me know in the comments if you’re as inspired by them as I was. I love San Francisco and can’t wait to visit again. I’ve never been to the de Young Museum, it looks like you had a wonderful time exploring there.